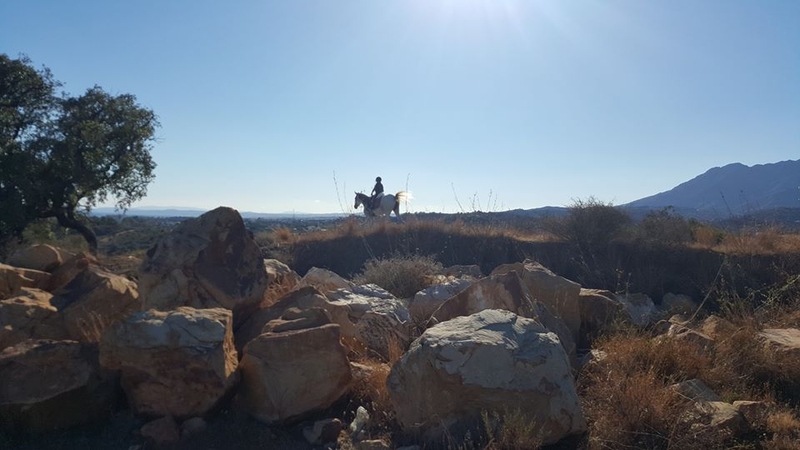 Horses are very much at the heart and soul of Andalucía so a riding experience is an activity that both young and older will enjoy. 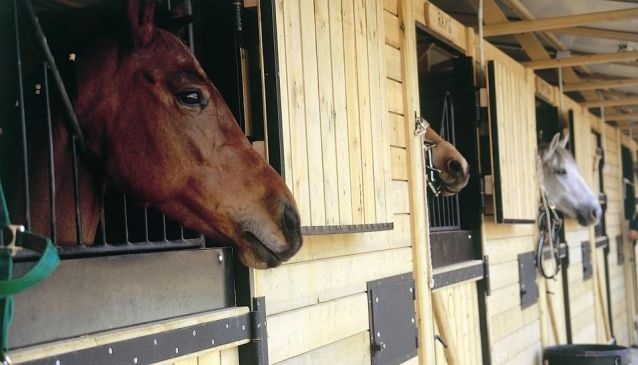 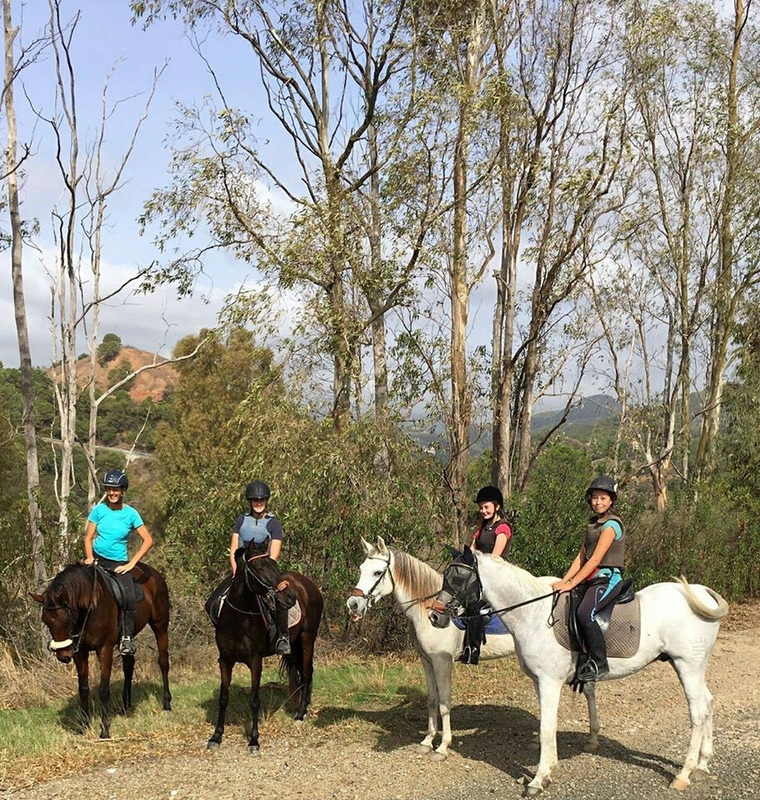 We work with the very best ranches and Equestrian schools in the area to provide activities to suit your ability, age and requirements. 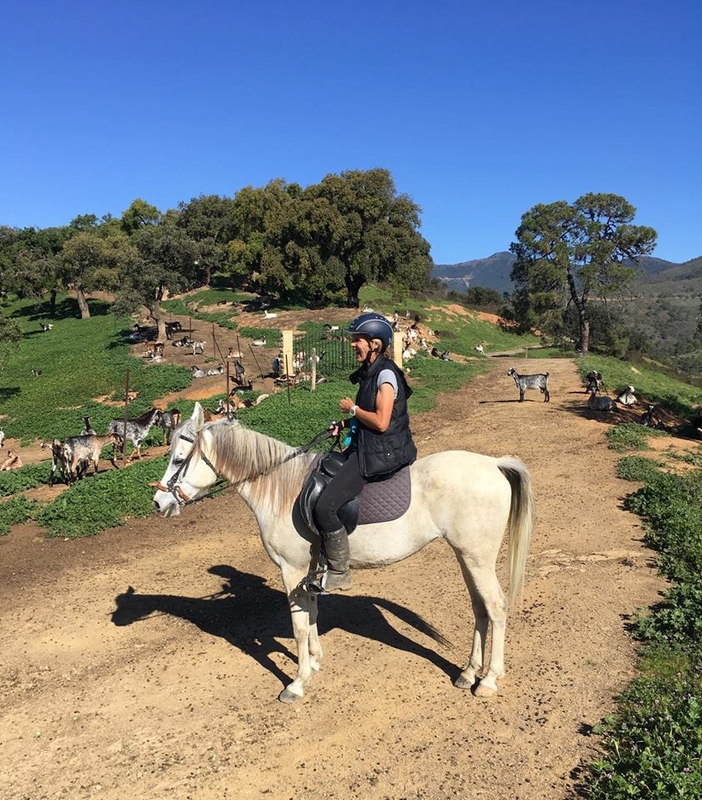 Ride on the expansive beaches of Tarifa on the Costa de la Luz, Trek into the mountains and through the rivers of the inland region of Andalucia or enjoy a day of Pony Club or a lesson if you prefer either individually or as part of a group.